How many manuscripts do you read every day that have potential but need some help? How many times have you thought, This author has promise but really needs a good editor? You probably know a few good freelance editors. But as a publishing house representative, you can’t play favorites by recommending just one or two. 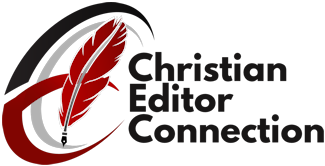 All of our editorial freelancers have passed an extensive screening process to ensure that the editors we refer to you are professionals in the field as well as Christians who understand the Bible and basic scriptural principles. Click here to fill out the Search Request Form. This referral service is free and there is no obligation. 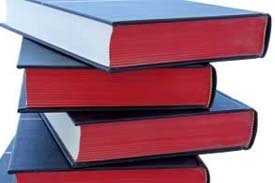 You want the manuscripts published by your house to be the highest quality possible. Although the author’s name is on the front, your company name is on the cover, too, and your reputation is on the line with every book you print. Just fill out our Search Request Form. We will match the details of your specific needs with our database of screened professional editors and find those who offer what you’re looking for. 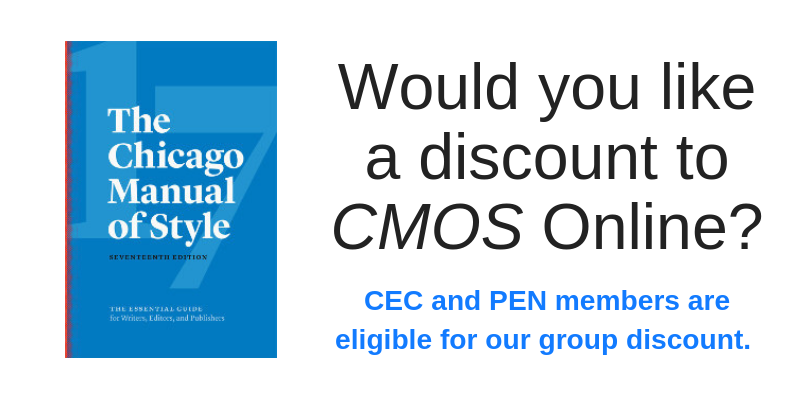 We will forward your request to these specially selected editors, and those who are interested and available will contact you. You may check out these editors’ Web sites, correspond with one or more of them, even request a sample edit and/or references if you like. Then choose the one (or more) who seems right for you. All at no cost to you! There is no obligation for you to use any of the editors who are referred to you. As a matter of fact, if you don’t find exactly what you’re looking for through this search, you may contact us and we will expand the search. Our goal is to be a “one-stop shopping service” for all your freelance editorial needs. Remember, this referral service is free and there is absolutely no obligation. Sometimes an author has a good idea but the manuscript isn’t up to today’s high standards. You don’t have the time to provide direction to every author whose work you turn down. But you don’t want to simply send a form letter that offers no guidance at all. Well, how about including a paragraph like this in your standard rejection letter? This manuscript shows promise but needs some work. You may wish to hire a professional freelance editor to look this over and offer suggestions for improvement. We recommend you check out the Christian Editor Connection (www.ChristianEditor.com). They have a database of skilled editorial freelancers and can match you up with an editor who can help you polish your manuscript so it can better compete in today’s highly competitive market. If you decide to include this paragraph, or something similar, in your letters to authors, please do us the favor of letting us know. If you have any questions about The Christian Editor Network, please do not hesitate to contact us.